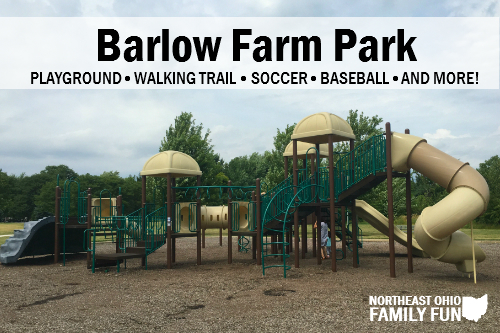 Home to the annual Hudson firework festivities and neighbor to Case-Barlow Farm, this park is a special gem in the community. 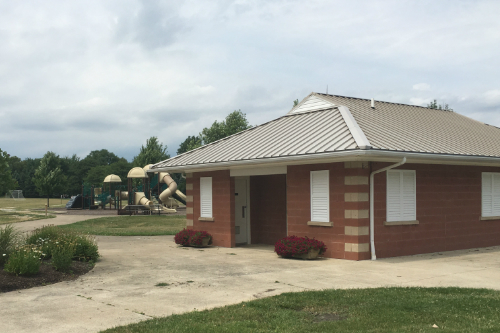 The 60-acre park offers six soccer fields, four baseball diamonds, playgrounds, a pavilion, grills, hiking/walking trails and restrooms. The sheer open space is unique to this specific park. The playground equipment is newer and very sturdy. 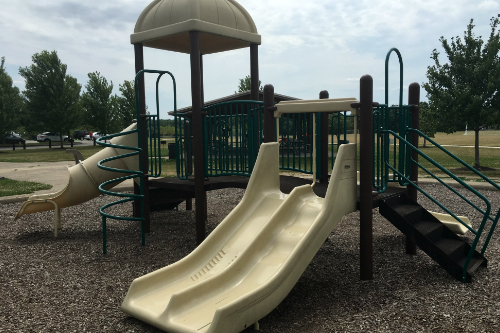 It provides kids the ability to climb, slide and jump. The only common option that the park does not have is swings. 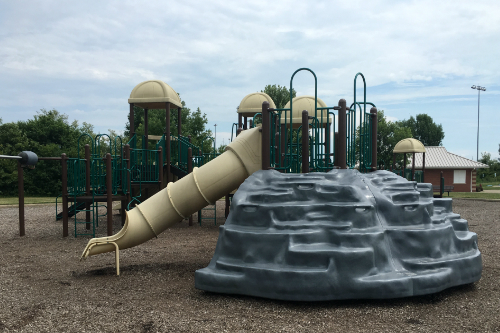 Monkey bars, a mini zip-line and a climbing wall are a few of the fun stations. Bathrooms and a water fountain are accessible right off of the playground. The pavilion is also close by, which offers a great source of shade and seating with sight to the play area. The parking lot is large and provides equal distance to the playground and the soccer fields. 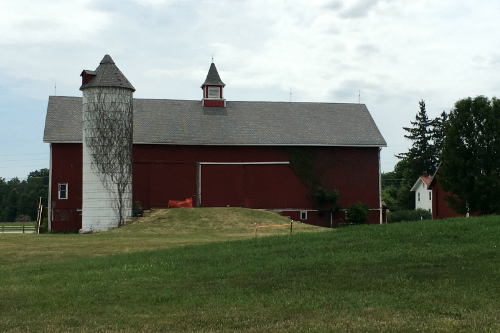 It’s hard to visit Barlow Farm Park without appreciating the view of Case-Barlow Farm. The beautiful, red barn is quite a backdrop! 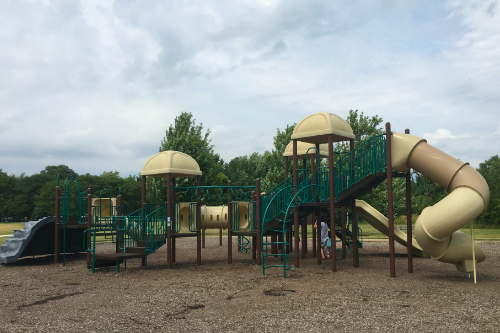 Kids and adults alike will all find something to love about this park.